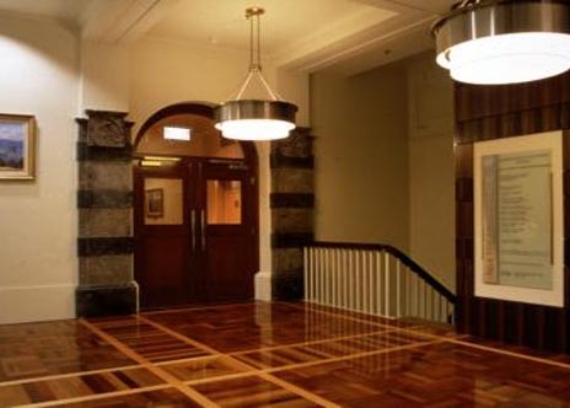 This complex $16m heritage restoration and refurbishment project was completed in 2001 and delivered under a lump sum contract. 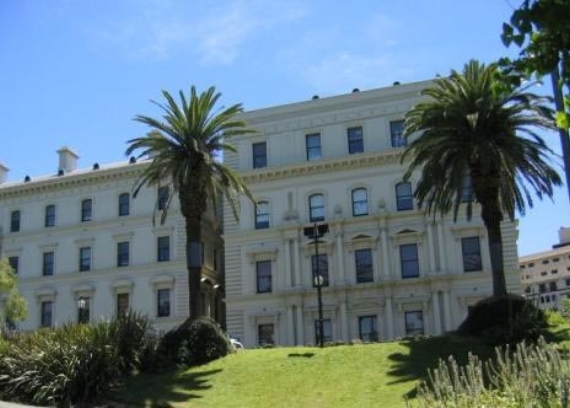 Located in a historic State Government precinct, this unique six level building, originally built in two stages in 1912 & 1913, has been continuously used as a Government Office. 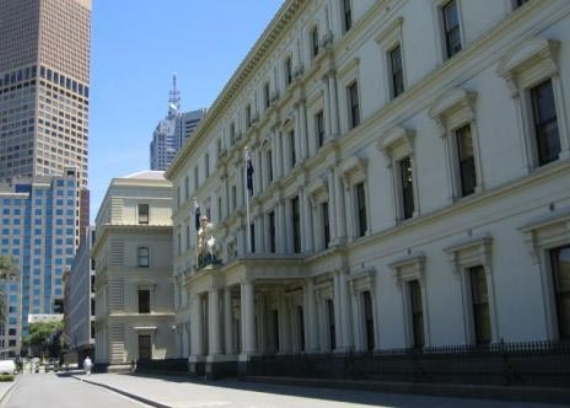 4 Treasury Place is the current location of the Melbourne office of the Prime Minister, Cabinet, the Governor-General and visiting parliamentarians. 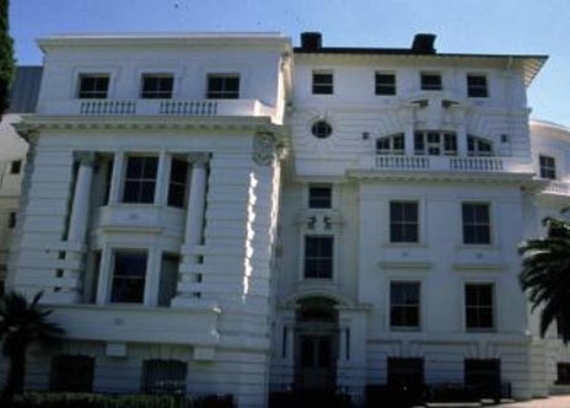 The scope of works included a modern fit-out of office accommodation, conference rooms, a library, new ensuites and toilets and refurbished amenities; the demolition of the non-original fourth floor additions; restoration of the slate roofs; repair of the render work and the application of new finishes; maintenance of waterproofing; and the establishment of public access to an information resource centre in the building’s basement. 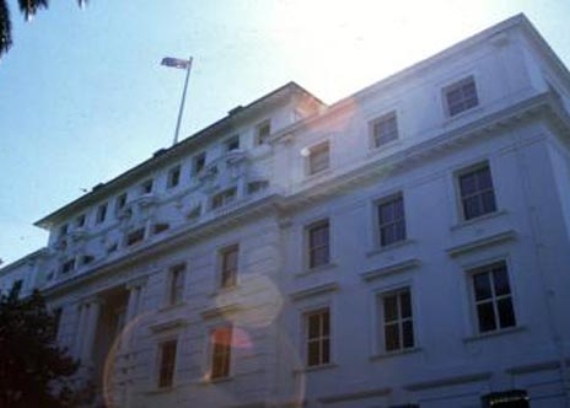 The contract required the upgrade be completed on time for the Australian Commonwealth Federation celebrations. 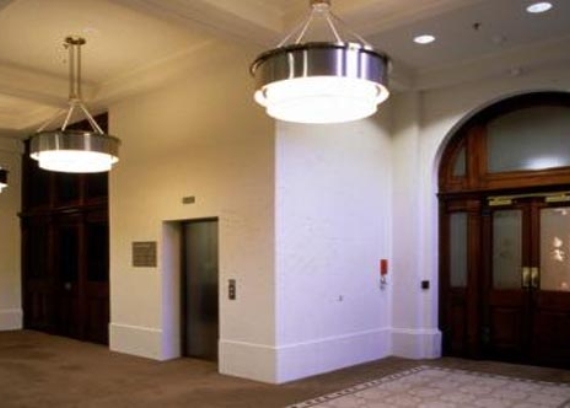 Taking a proactive role in a project collective of key project stakeholders, Kanes involvement and innovative problem solving methods were instrumental in the resolution of problems associated with vague archival documentation for the original building.